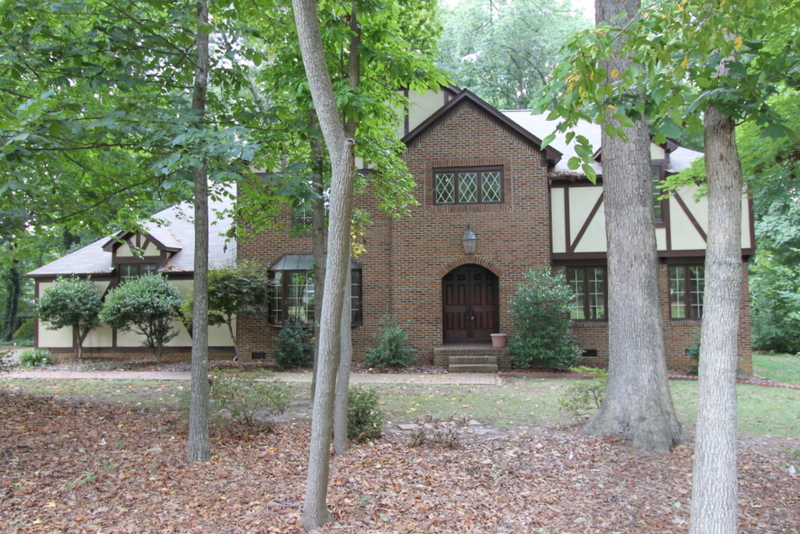 4238 Wayne Road, Greensboro, NC 27407 - Sold for above list price in 3 weeks! Opportunities like this don't come along every day. You can own a piece of Sedgefield for $75 per square foot - amazing! This home is priced $50,000 under tax value to sell quickly, but the home is in great shape. The home features a grand foyer with tile, new carpet throughout, huge kitchen, tons of storage in the bedrooms, massive deck for entertaining & more. The home also has a spacious master suite, mature landscaping, newer roof, heat pump - too many features to mention. 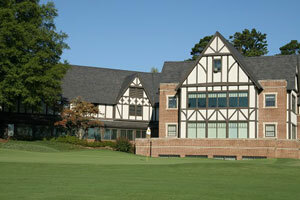 Most importantly, this stately home has the look and charm of the Sedgefield Country Club. Appointment Only. Questions about 4238 Wayne Road? 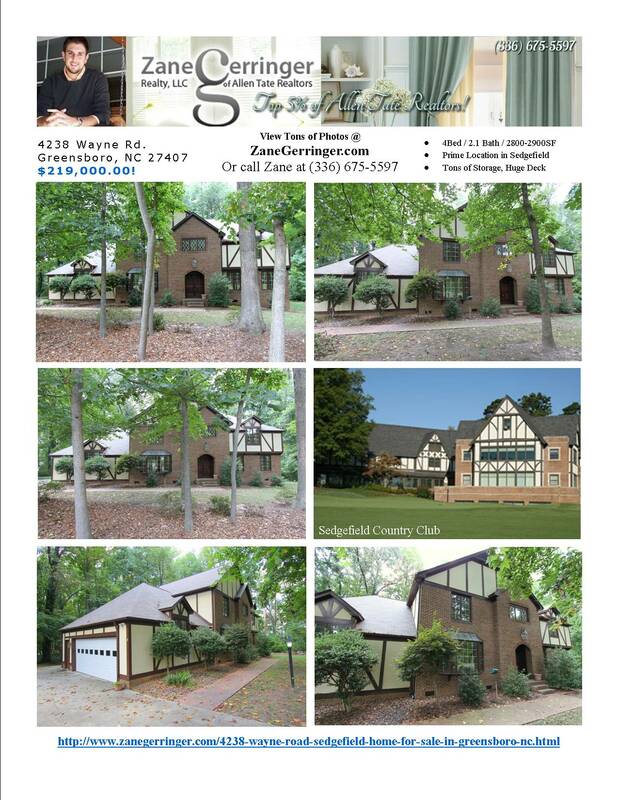 4238 Wayne Road, Greensboro, NC is marketed by Zane Gerringer of Allen Tate Realtors in Greensboro, NC.